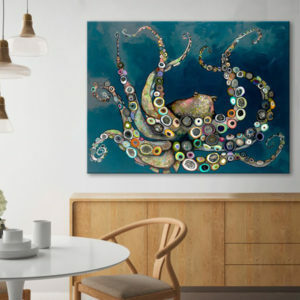 The artwork is crafted with 100% cotton artist-grade canvas, professionally hand-stretched and stapled over pine wood bars in gallery wrapped style – a method utilized by artists to present artwork in galleries. Fade-resistant archival inks guarantee perfect color reproduction that remains vibrant for decades even when exposed to strong light. 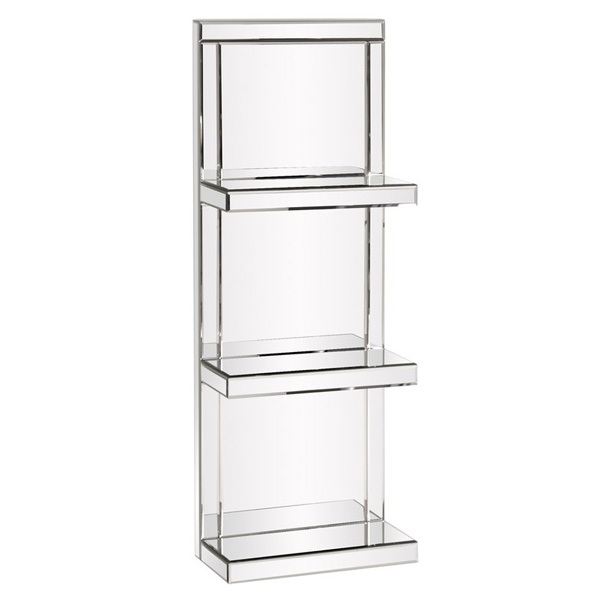 Ready to be displayed right out of the box, including free hanging accessories and instructions for a quick and easy hanging process that achieves the best positioning results. 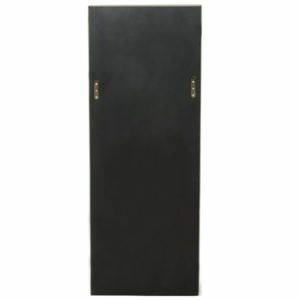 Shrink-resistant wooden-bar frame with tension wedges that allow for tightening of the canvas from the reverse side. Available in multiple sizes. 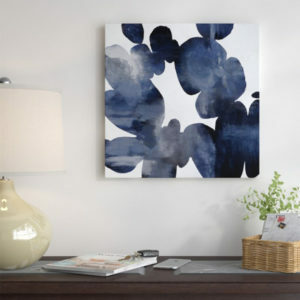 Welcome coastal flair into your abode with this crisp painting giclee print. 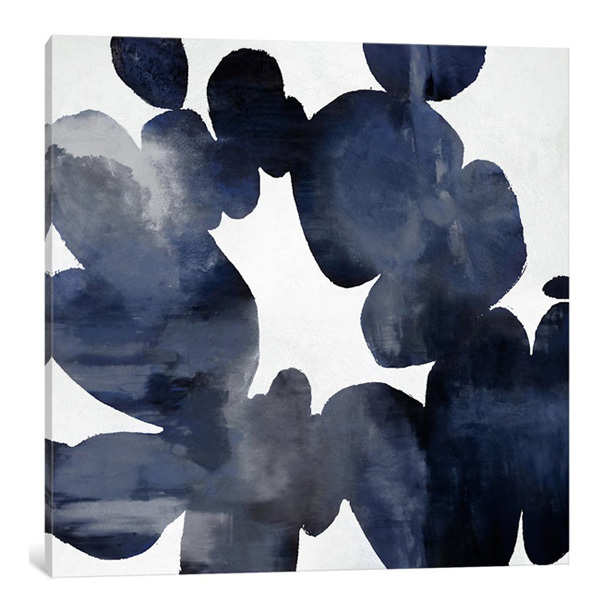 Made in the United States, this gallery-worthy poly-cotton canvas instantly adds eye-catching appeal to any foyer. 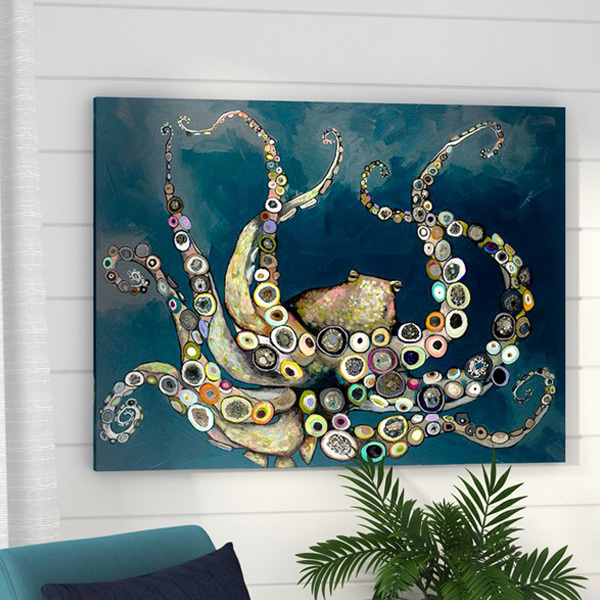 This dynamic design showcases an octopus swimming in the depths of the navy blue sea, complete with multicolored suction cups and sprawling arms that are sure to grip guests’ attention as soon as they walk through the door. Hand-stretched around a wood frame, sawtooth included for hanging. Multiple sizes available. 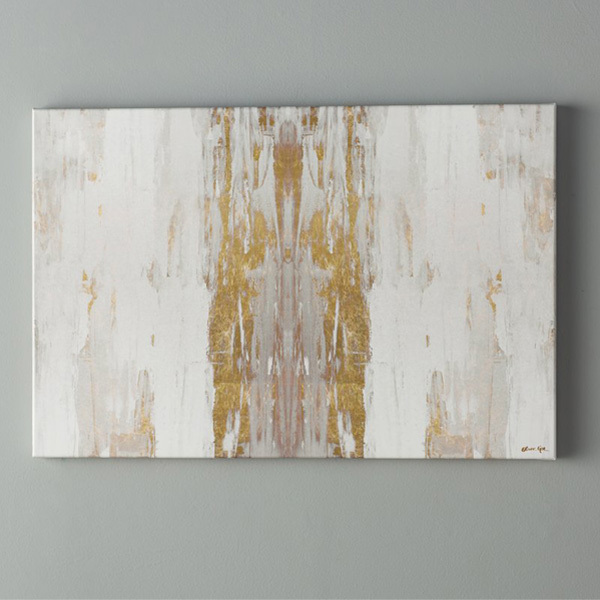 Abstract print on wrapped canvas is available in multiple sizes to suit your space. White frame is available for a “finished” look in some sizes. 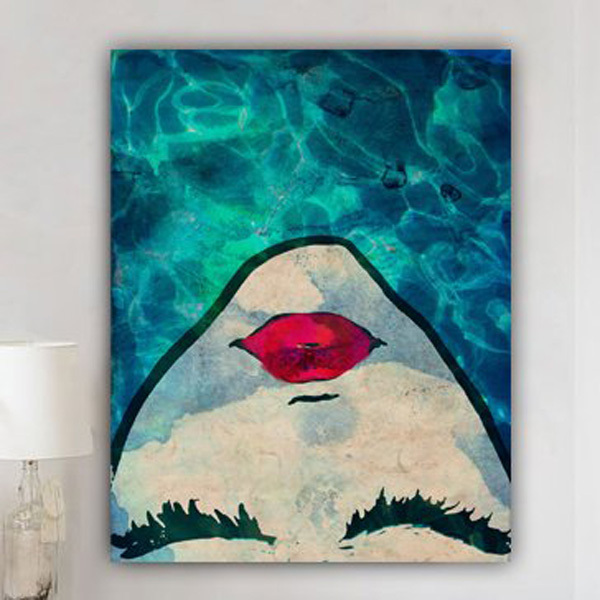 Watercoveted (Water Gal) is a fine art giclee print crafted on premium canvas, hand-stretched and gallery-wrapped. 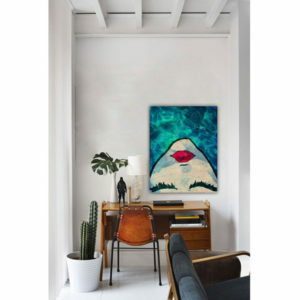 The vibrant blue waters and red lipstick make this an eye-catching art piece. 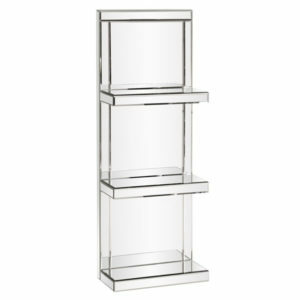 Modern, coastal, contemporary… This sophisticated piece is cohesive with many types of décor. Fine art canvas print by The Oliver Gal Artist Co. and includes a certificate of authenticity by the artist. 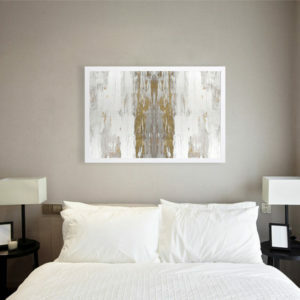 Professionally hand stretched gallery wrapped in sustainable, FSC certified wood. Arrives ready to hang with all hardware included. Multiple sizes available to add a punch of color to any space!